For better enjoying online YouTube videos offline, iPad users are wondering “how can I download videos from YouTube to my iPad”. In the post, those iPad fans will find the answer. Downloading YouTube videos to iPad is pretty easy as it only takes a few steps with the help of YouTube video downloader for iPad. 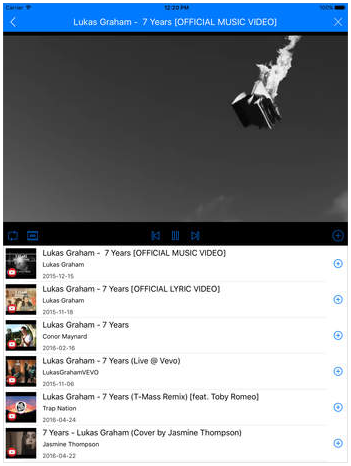 Part 2: How to Download YouTube Videos to iPad? First of all, to download videos from YouTube to iPad, we need to download and install a third- party YouTube video downloader for iPad. 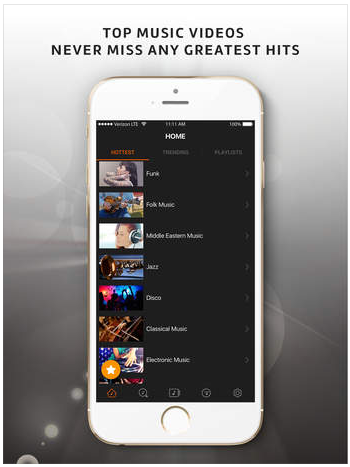 Leawo YouTube Downloader is a fascinating program that enables iPad users to free download YouTube videos for offline enjoyment on iPad. 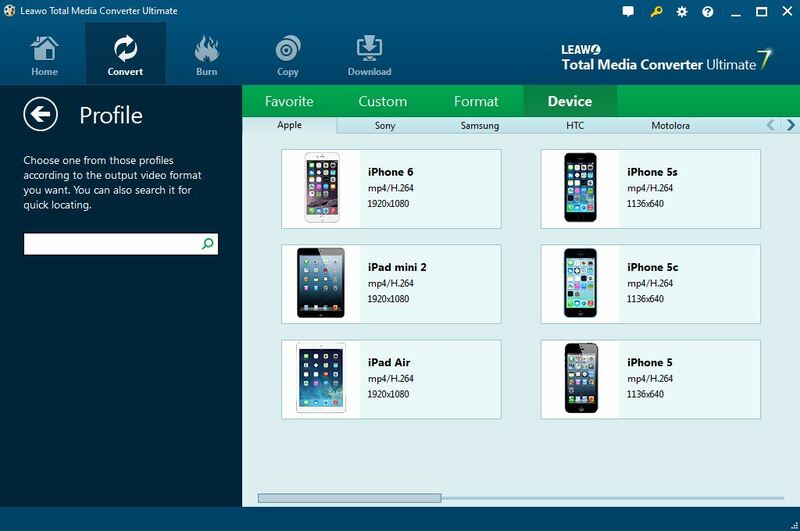 It has two versions available, namely Windows version and Mac version.Integrated into the media software combo together with video converter, Leawo YouTube Downloader is built under “Download” module of the upper menu of the combo Leawo Prof. Media while video converter under “Convert” module. Leawo YouTube Downloader stands out when compared with other third-party YouTube video downloader as it is empowered with the following features. 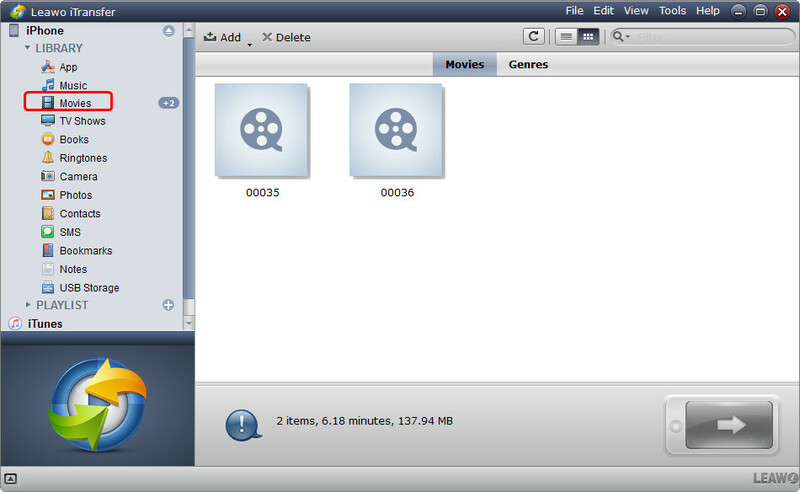 On the waiting-to-download list, there would appear several video files in different resolutions, formats and codecs. You can choose the appropriate ones to download to match your iPad devices. As the best YouTube video downloader for iPad, it allows not only Windows users but Mac users to download videos from YouTube to iPad. Click the icon below to download and install the suitable version before we begin the journey of downloading YouTube videos to iPad. 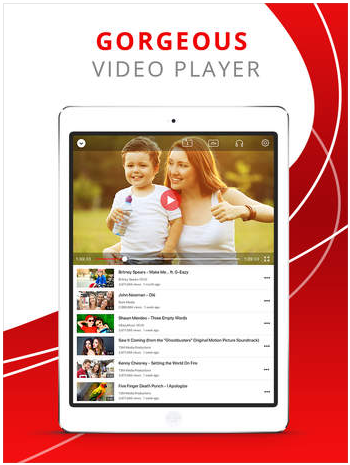 After the completion of the installation, run on the program to begin the step-by-step guide on how to download YouTude videos to iPad. 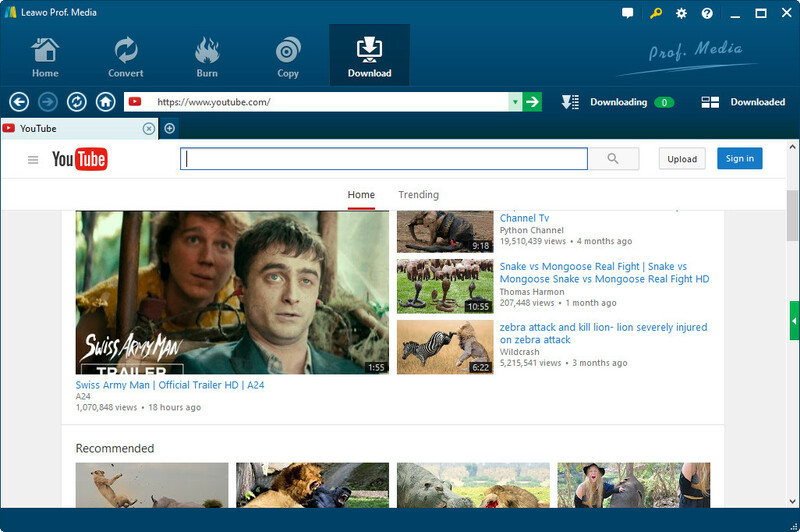 In the following tutorial guide, we take Leawo YouTube Downloader (Windows version) as an example. Note:It is often illegal to download videos from YouTube. You may gain the permission before downloading or you may download the item of which you have obtained the copy right. Step 1. Paste the video URL into the address bar. Click the green triangle on the right side of the main interface to call out a waiting-to-download list, where videos in different sizes, resolutions, formats and codecs are available for choosing to download. You can choose one that best suits your iPad device. 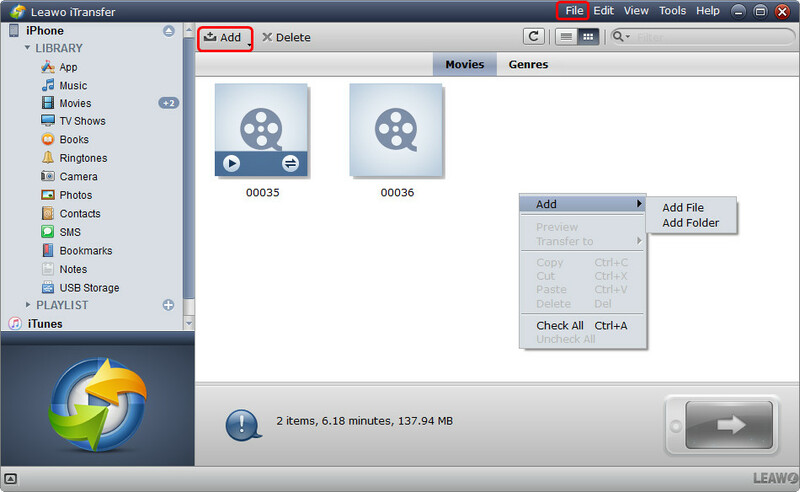 When the downloading is completed, you can find the downloaded videos on the “Downloaded” tab, where you can perform after-downloading operation, such as converting downloaded video into other formats compatible with your portable devices, or burning downloaded video to DVD or Blu-ray. All you have to do is right click the downloaded video, and choose “Add to Convert” or “Add to Burn”. If you are not satisfied with the quality or format of the downloaded video, you are allowed to convert it into your desired format that perfectly match your iPad device. Just follow the steps below to complete conversion process. On the pop-up profile panel, you can choose “Device” column to single out your iPad device. If your device is iPad Air, click “Device>>Apple>>iPad Air” to confirm the selection. After you’ve downloaded the videos you want onto your computer, you can start to transfer them to iPad. Normally people would choose to go with iTunes, but for people who’s frustrated with the complexity of iTunes, I would provide to them a new option. Leawo iTransfer, a dedicated program for data transfer between iOS device and PC, offers a much more user-friend UI for users. There’s another way for iPad users to enjoy YouTube videos offline. There are apps on the App Store that allow users to download YouTube videos for offline viewing. 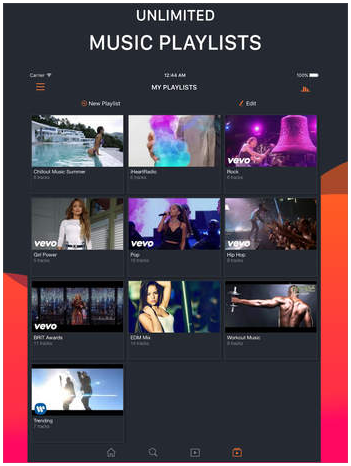 Below are several of those apps that can help you download YouTube videos to iPad. See? It is very easy to achieve watching YouTube videos offline on iPad. Come and free download Leawo Youtude Downloader to walk out the first step.